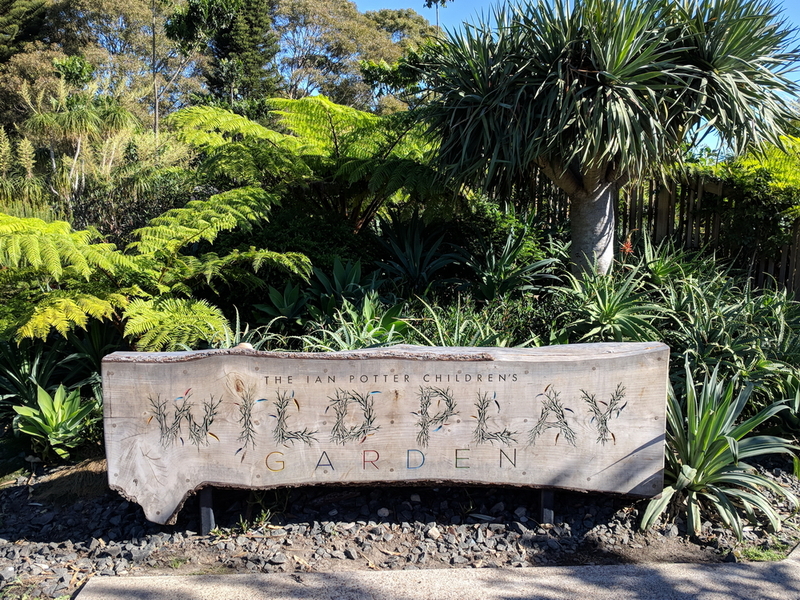 The recently created Ian Potter children's WILD PLAY Garden in Sydney's Centennial Park inspires us to think of what might be possible in Armidale's creeklands. Its creation was aided by many benefactors who formed the Centennial Parklands Foundation 20 years ago. Perhaps we should create a Foundation for Armidale's Creeklands to help fund improvements to the heart of our city? As the consultants are currently developing ideas for a Master Plan for Armidale's creeklands, perhaps they might consider ways of creating more creative, interactive, playful playground concepts for Armidale that might incorporate some aspects from the WILD PLAY garden together with water flowing through our creeklands near the heart of the city? What a beautiful park is Sydney's Centennial Park! Such a generously sized park with so many features. See some images below that demonstrate some concepts that might be applicable to recreational areas along Armidale's creeklands one day. The Armidale region has lots of horse enthusiasts. Perhaps an area could be found to meet their recreation needs as well as walking and bicycle paths?